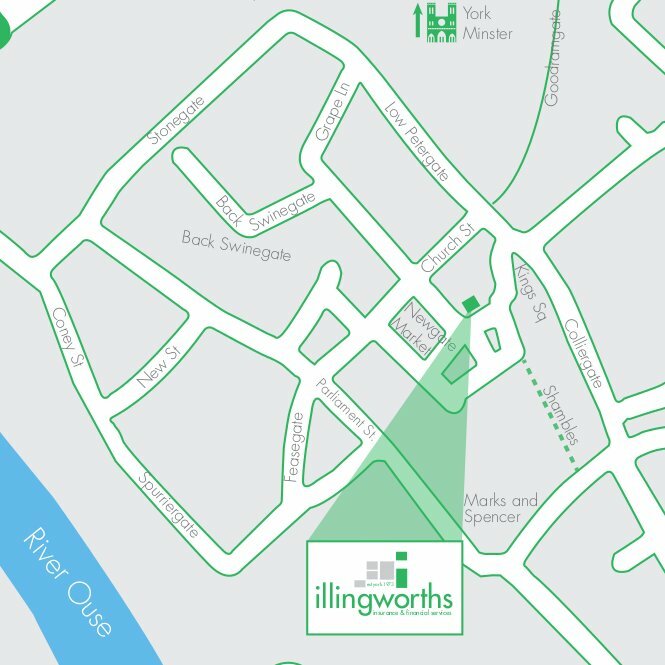 Our offices are based in the centre of York, please see the map below, should you require directions please call and speak to a member of the team. Please note we have a wheelchair ramp available to enable wheelchair or mobility scooter access to our office. 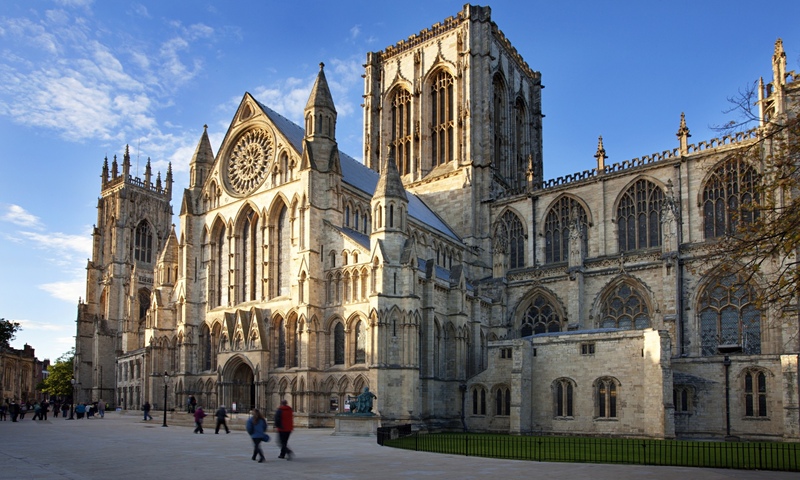 Please let us know and we can arrange this for your visit. Evening appointments and home visits can be individually arranged with our Financial Services Department.